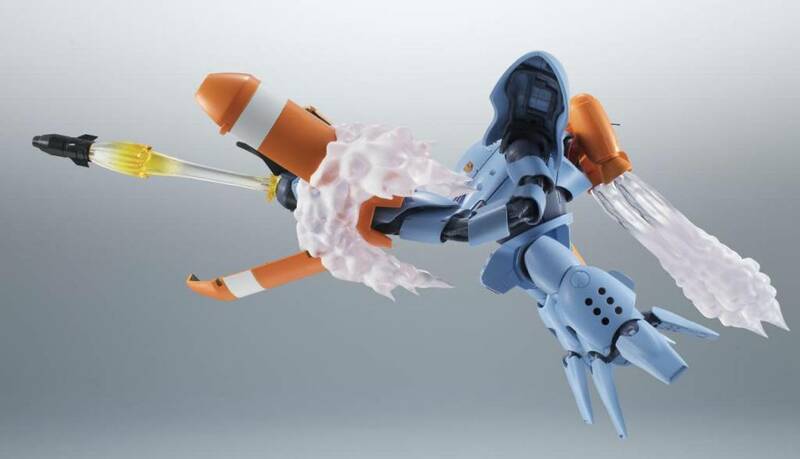 ver A.N.I.M.E. 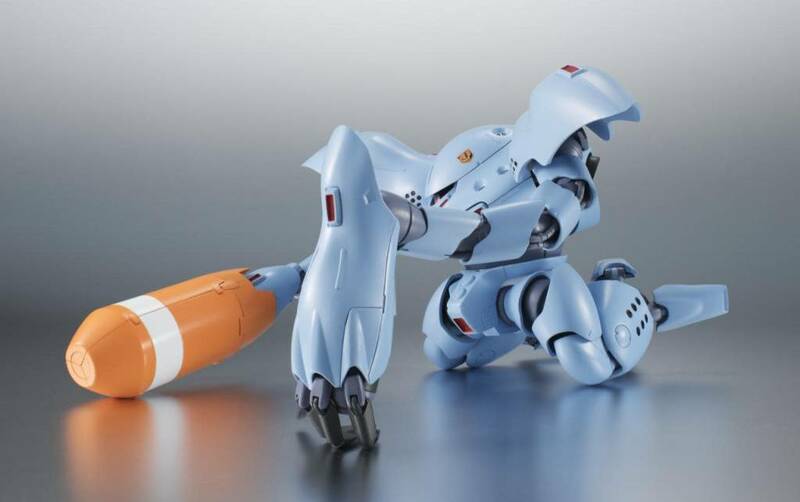 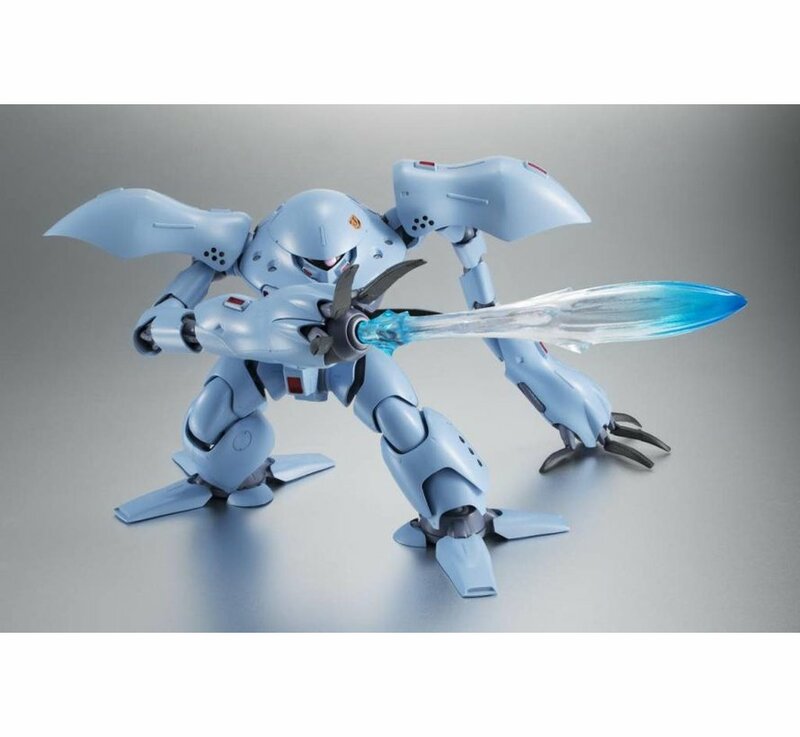 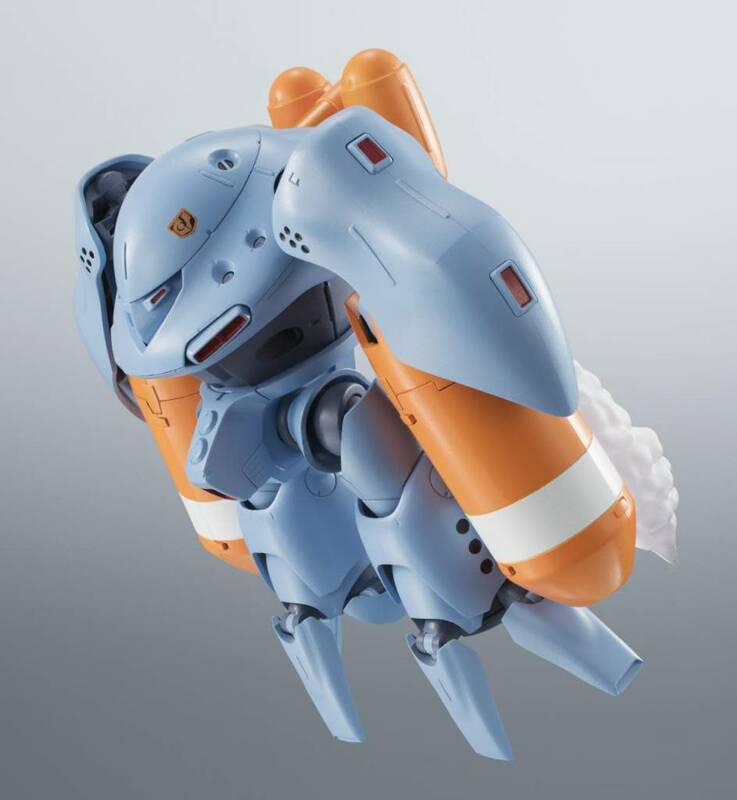 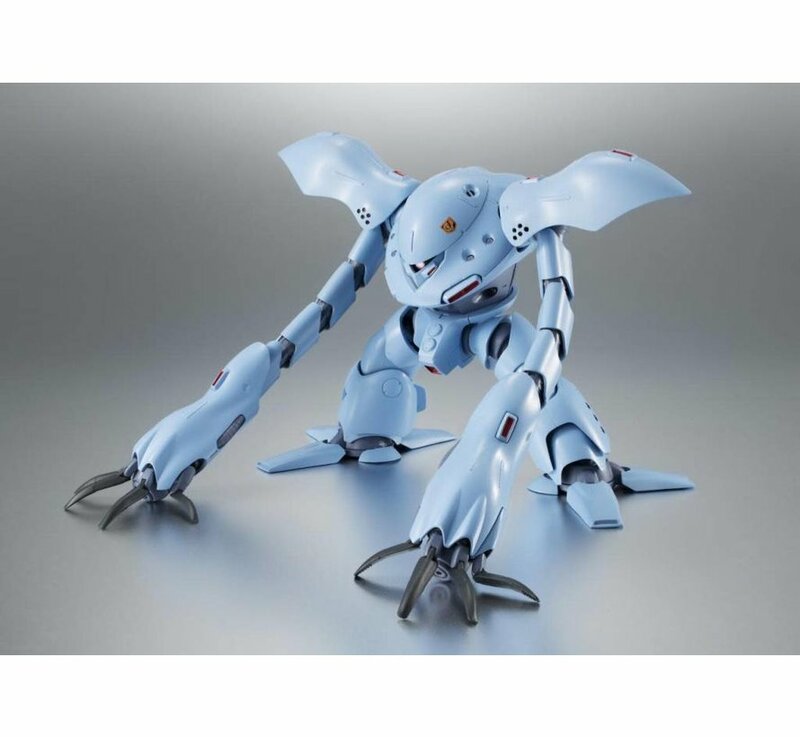 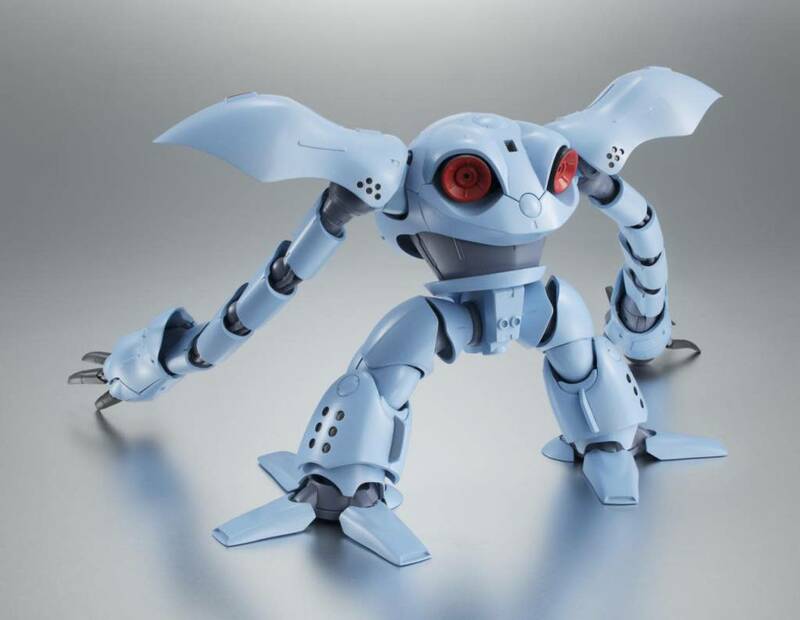 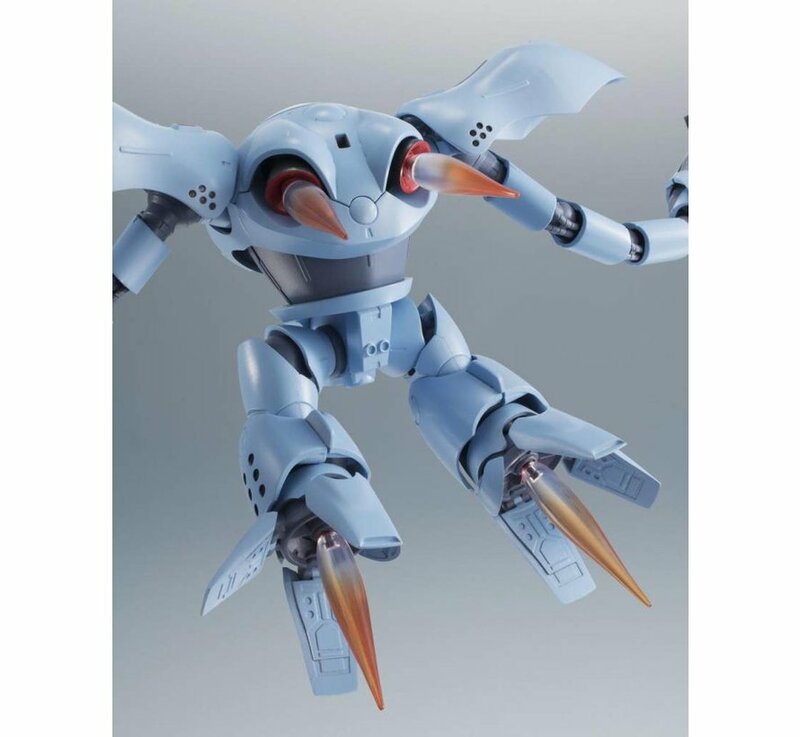 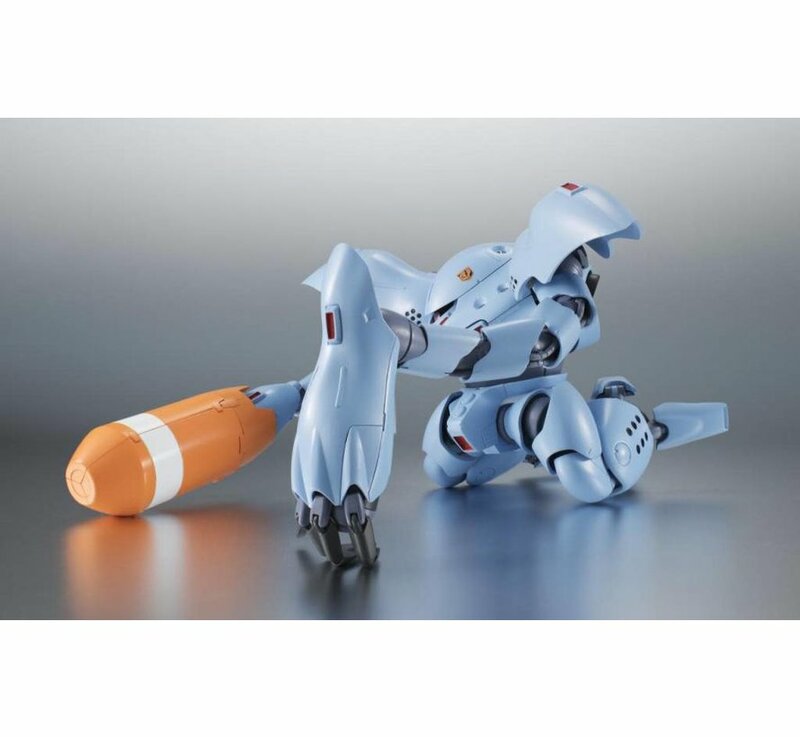 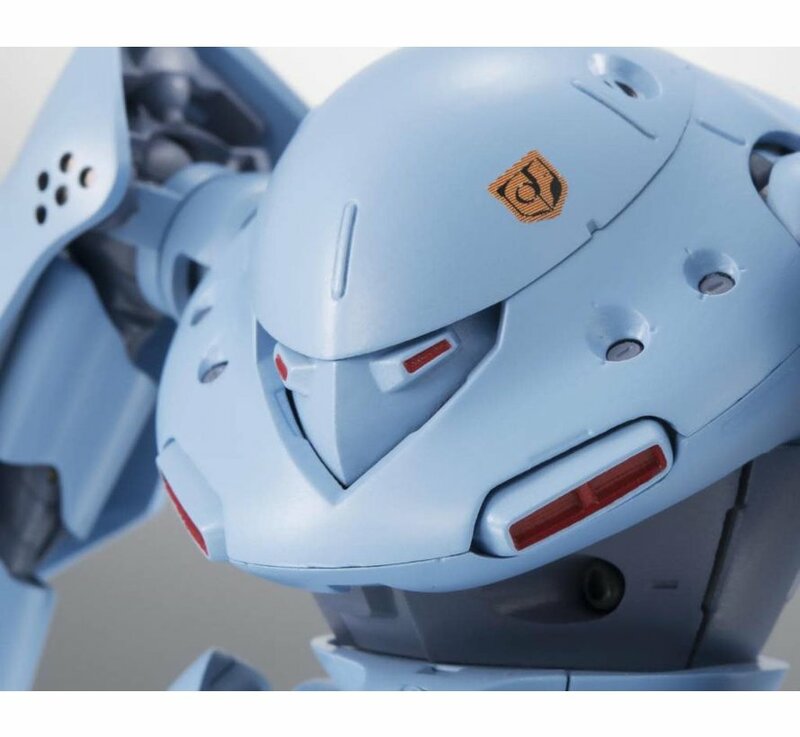 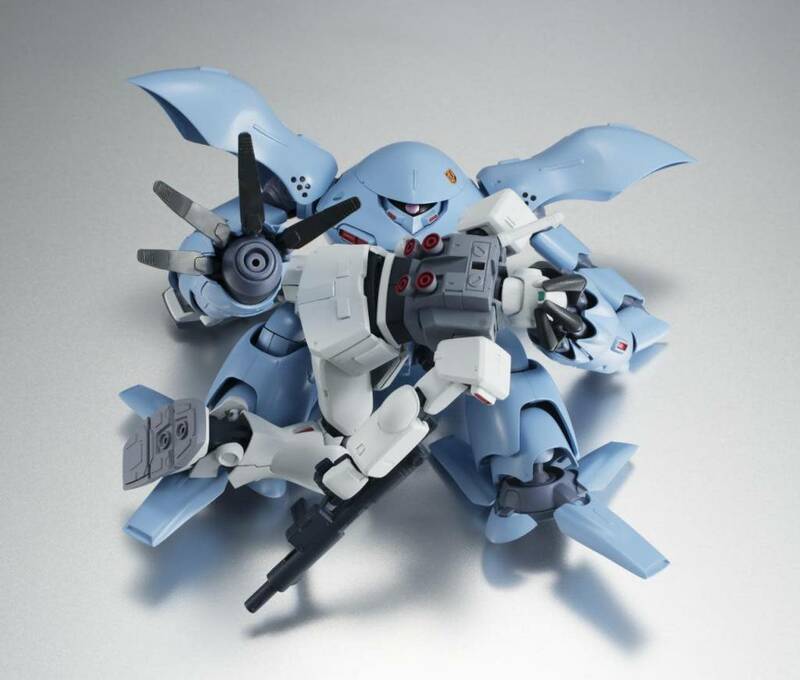 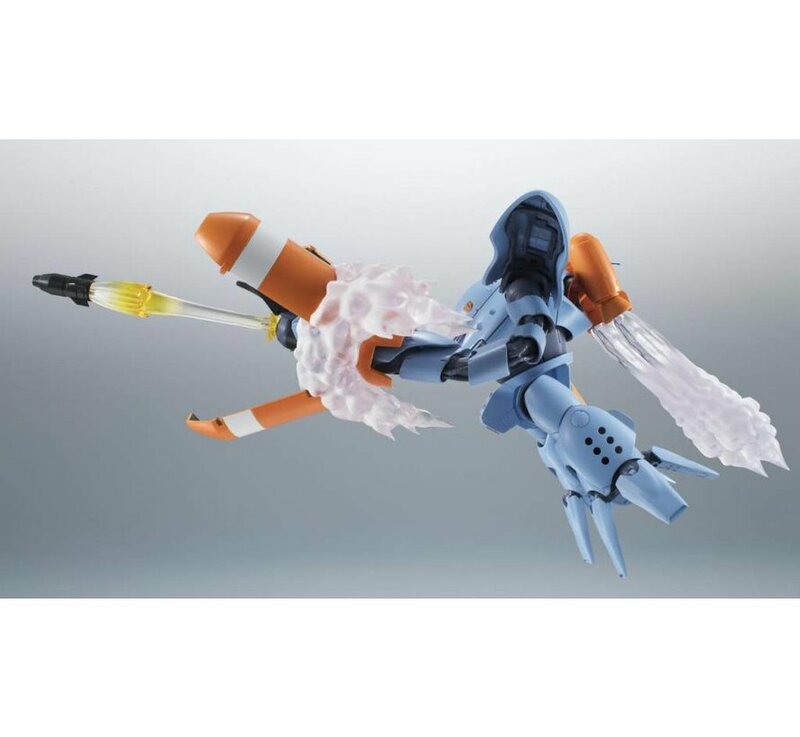 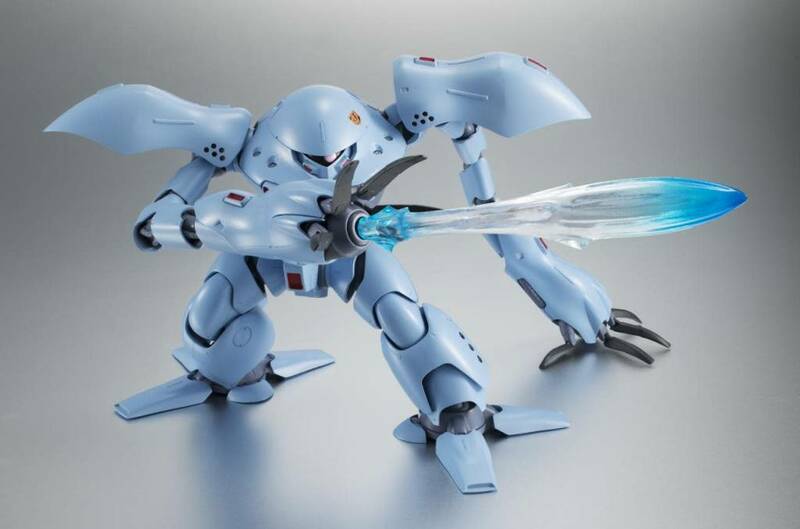 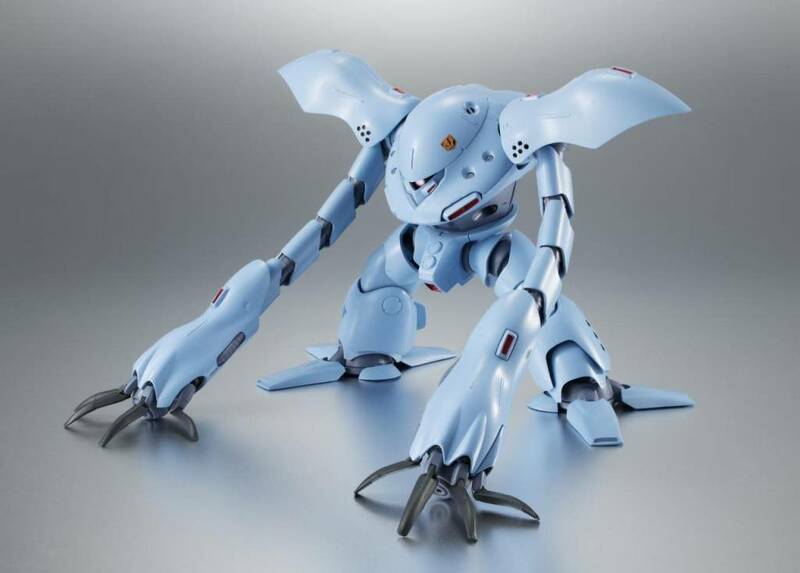 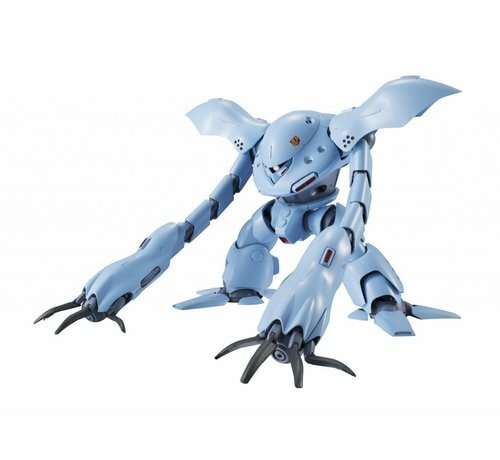 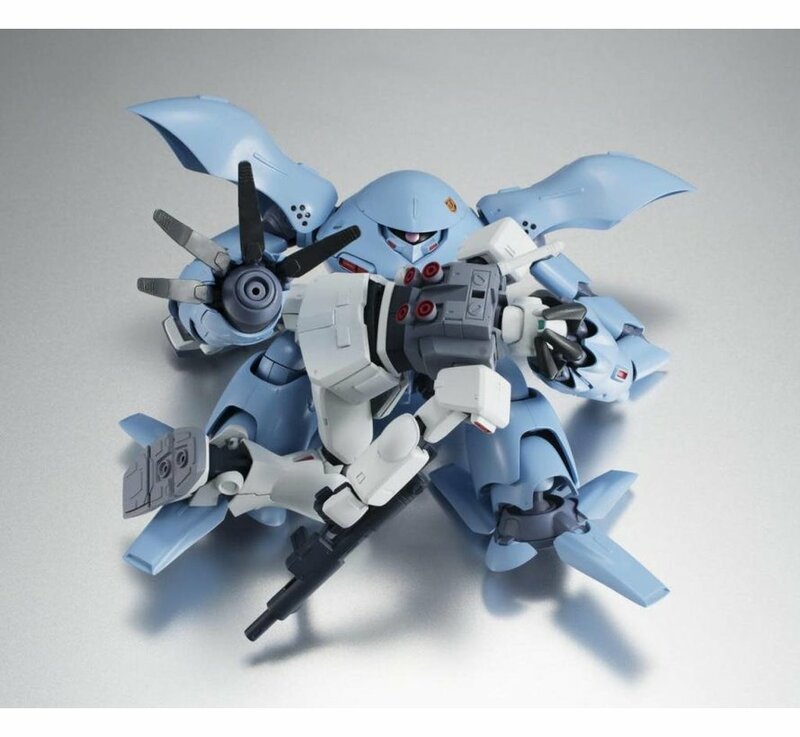 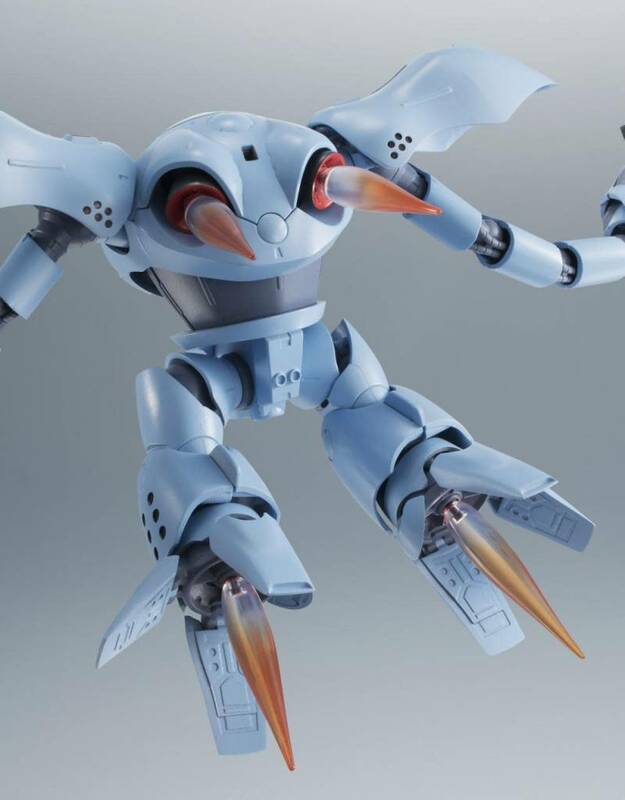 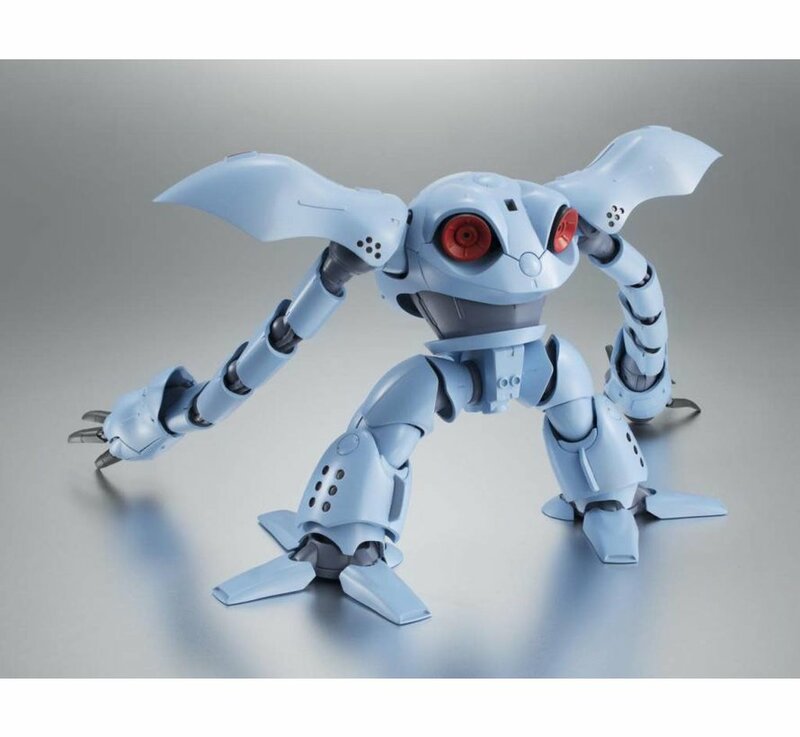 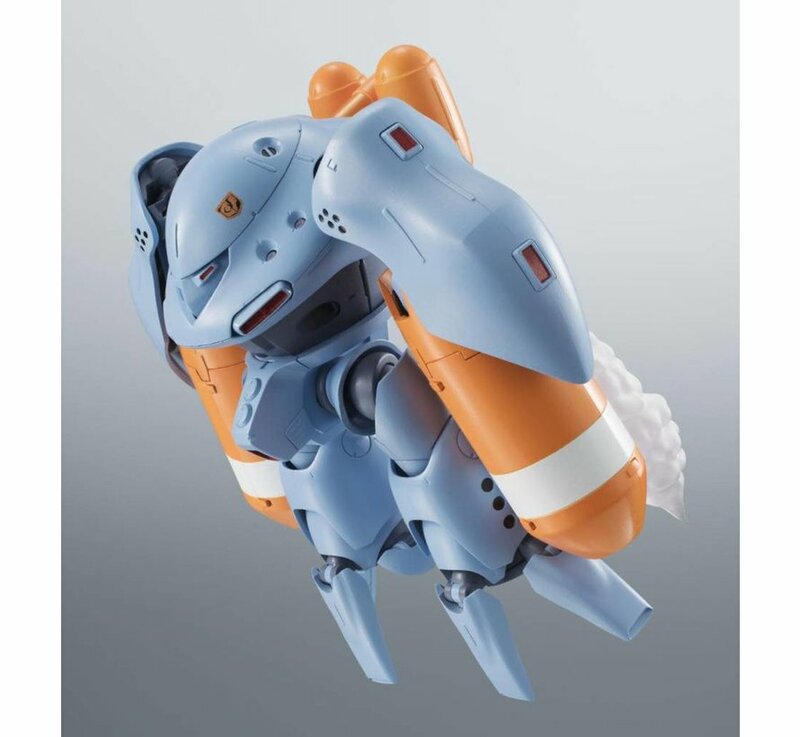 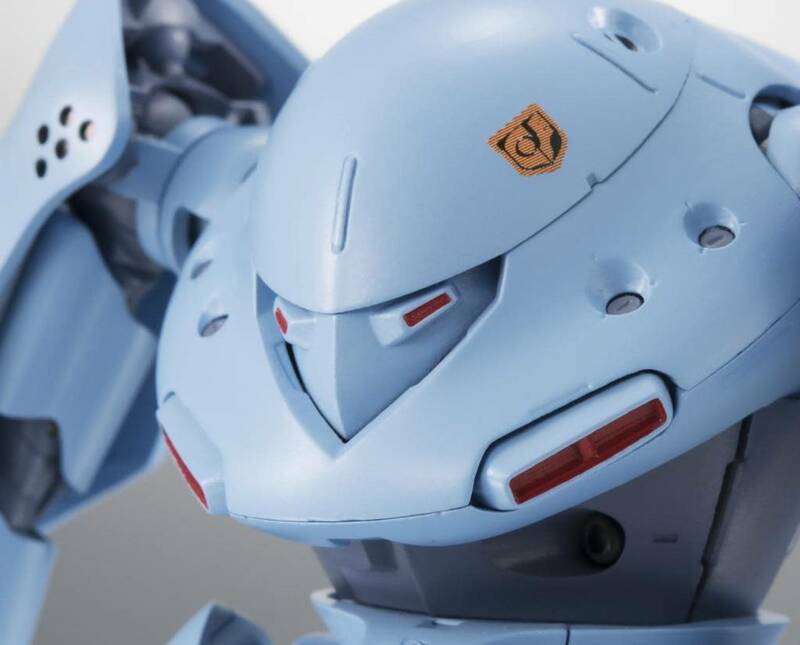 brings the impossible to life with this accurate and detailed model of the Hy-Gogg, successor to the famed Gog series of underwater mobile suits. 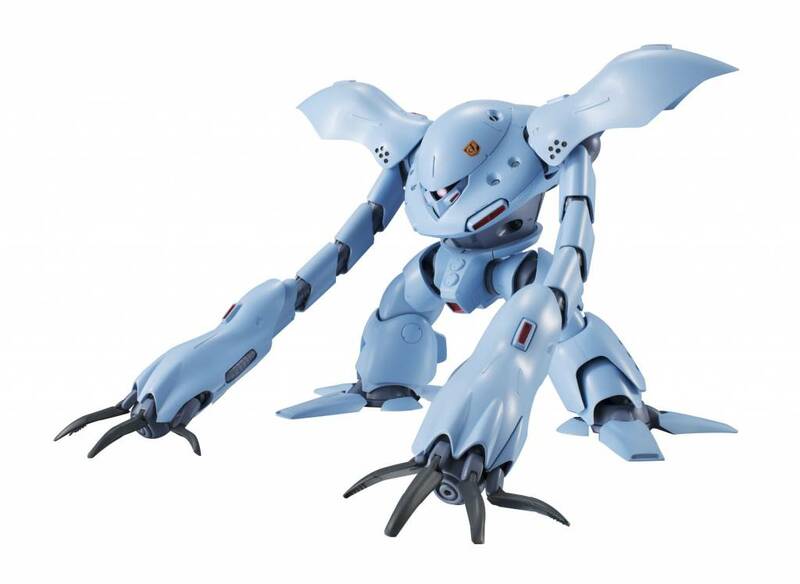 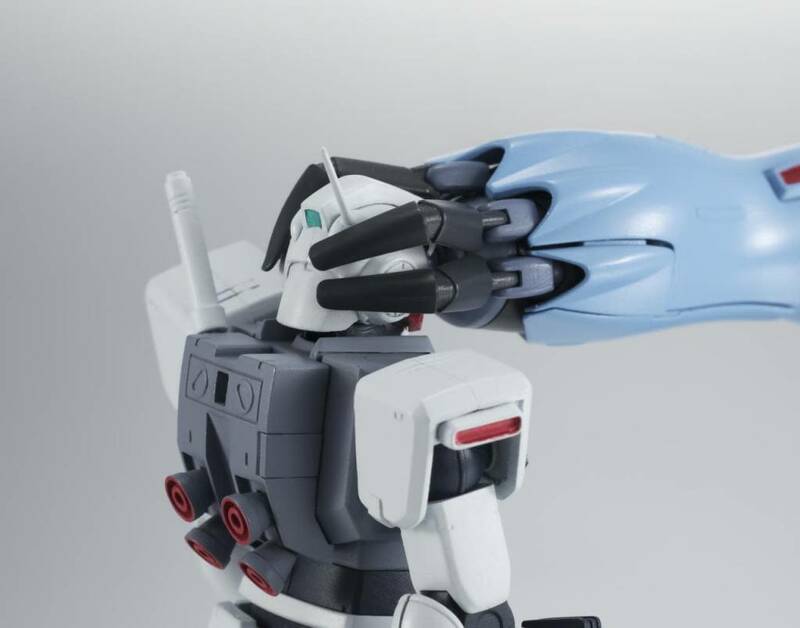 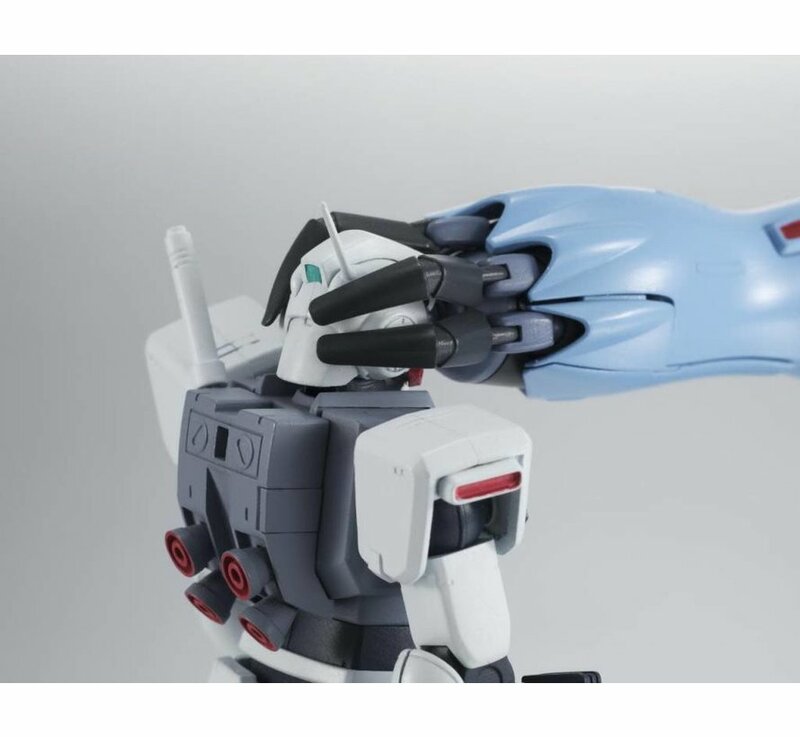 As seen in the opening minutes of the "Gundam 0080: War in the Pocket" OVA series, this monstrous mobile suit with chain-like arms is reproduced just as it appears on screen. 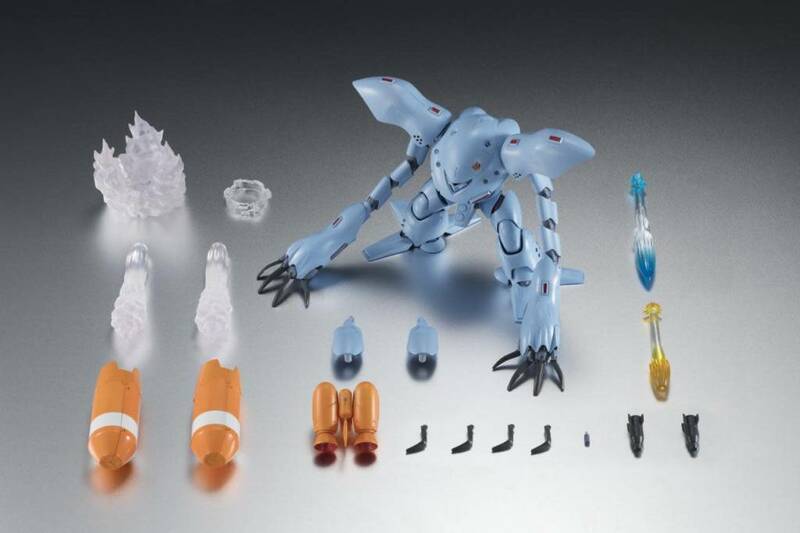 The set includes a wealth of options and accessories, including retracted underwater propulsion legs, a claw holding a crushed GM head, two missile cover units, a jetpack, two jetpack exhaust parts, two hand missiles, smoke effects for the hand missiles, smoke effect attachment parts for the missile cover units, a hand beam effect part, a hand missile launch effect, and a sticker sheet for customizing.